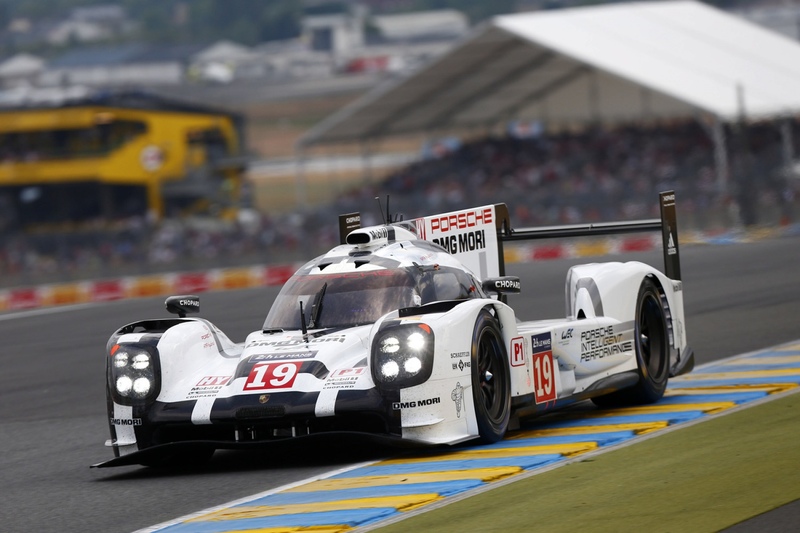 After 17 fruitless years, Porsche celebrated its 17th victory at Le Mans in 2015. 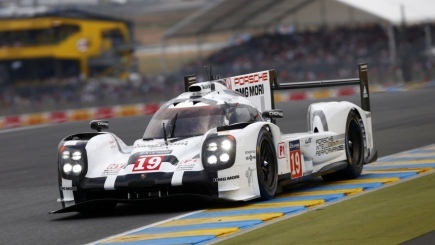 The drought was finally broken by Nico Hülkenberg, Earl Bamber and Nick Tandy in the Porsche 919 Hybrid. After Porsche took an overall win at the 2015 24 Hours of Le Mans, an emotional scene played out in the pit lane as Dr Wolfgang Porsche put his hands on LMP1 boss Fritz Enzinger’s shoulders and said: ‘This is just like the old days at Porsche.’ Nico Hülkenberg, Earl Bamber and Nick Tandy recorded the team’s 17th victory at Le Mans in the Porsche 919 Hybrid, which was making only its second appearance at the famous race. The first of Porsche’s 16 previous victories had come in 1970, when Hans Herrmann and Richard Attwood won in the Porsche 917, and the last had been achieved in 1998 by Laurent Aïello, Allan McNish and Stéphane Ortelli in the Porsche 911 GT1 ’98. 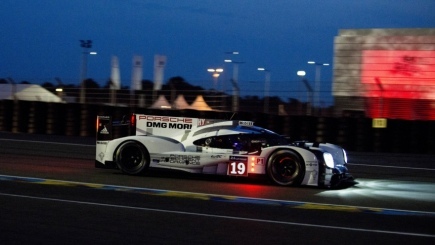 Having led in the early stages, the team of Timo Bernhard, Brendon Hartley and Mark Webber went on to take second place. Neel Jani, whose time in qualifying secured pole position, and his teammates Marc Lieb and Romain Dumas were hindered by brake problems and two minor collisions that limited them to a fifth-place finish. 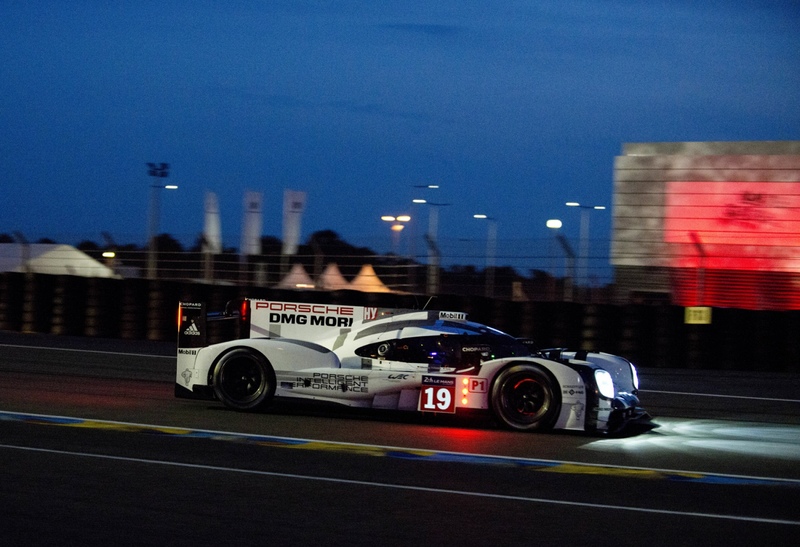 The 919 Hybrid went on to win again at Le Mans in 2016 and 2017 before the LMP1 project was brought to a close.